St. Andrew’s is a gathering place. The Cathedral opens its doors to institutions such as the University of Hawaiʻi, Hawaiʻi Pacific University, the Honolulu Symphony Musicians, the Symphony Chorus, and the Hawaiʻi Vocal Arts Ensemble. They find a home here for forums and lectures, concerts, performances, and conferences, as do the St. Andrew Schools and ‘Iolani School. Music at the Cathedral has been a hallmark of life here from the beginning. 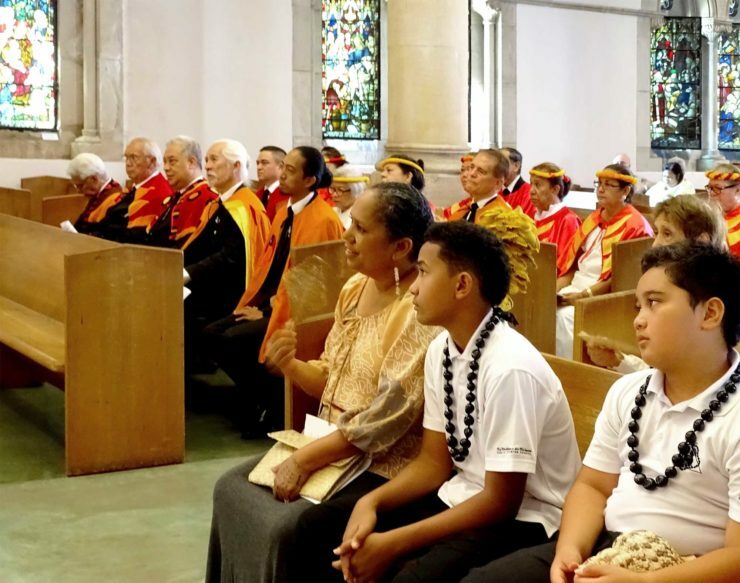 The tradition of sharing our history and story and joining our neighbors at cultural events further defines the Cathedral as part of the community life of Hawaiʻi and Oʻahu. And that furthers the mission of spreading God’s love through Jesus Christ. 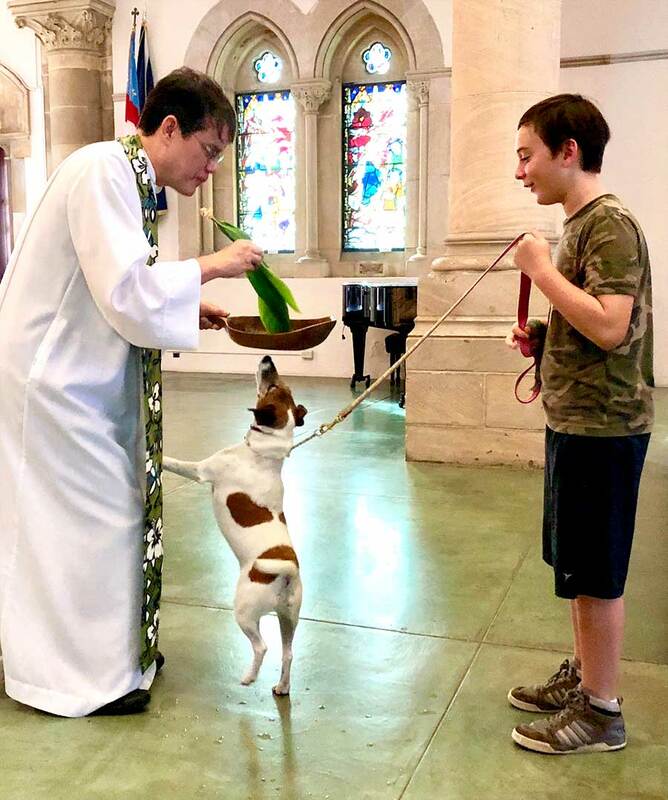 St. Andrew’s provides meeting spaces for many Diocesan events, including regional confirmations, ordinations, conventions, Council meetings and workshops. The Diocese graciously shares expenses of operating the Memorial Building. St. Andrews is the chapel for The St. Andrew Schools, originally founded by Queen Emma in 1862. From their campus on to the Cathedral Close, the students parade to Chapel service in the Cathedral during weekdays and attend special services throughout the school calendar associated with school tradition. 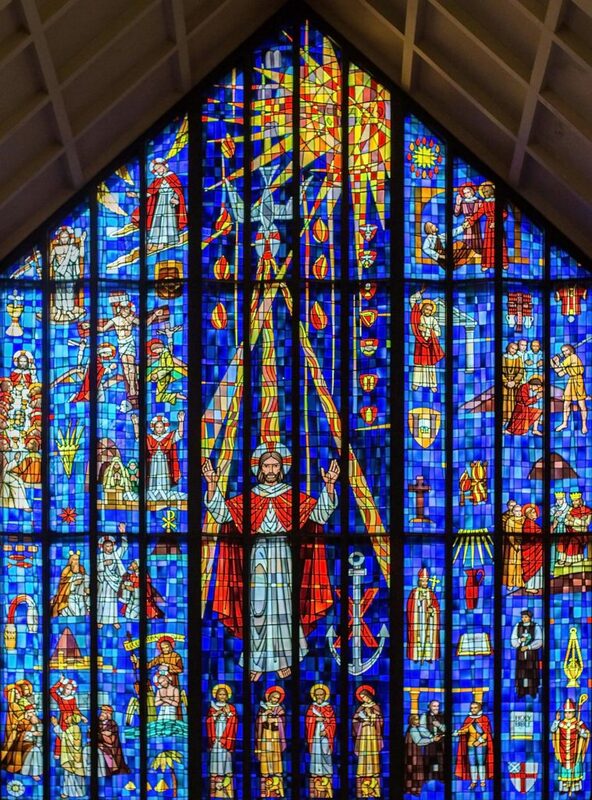 The Cathedral Historian, in concert with the Diocesan Archivist, assists in documenting and preserving history and recording events to serve as a resource for the future as a window into the past.